U.S. House of Representatives unanimously approves resolution honoring the life and work of Nobel Laureate. 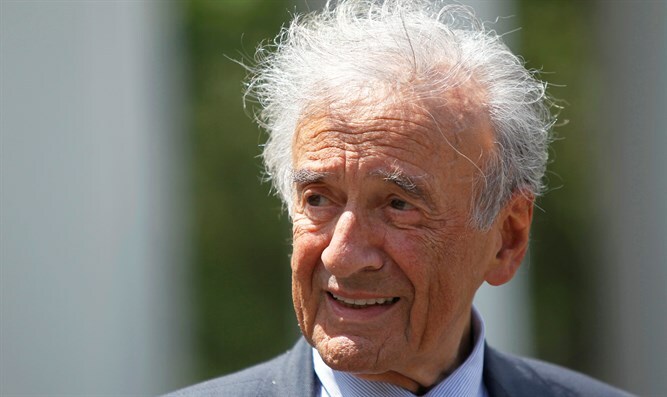 The U.S. House of Representatives unanimously approved a resolution honoring the life and work of Elie Wiesel. Three members of the U.S. Holocaust Memorial Council — Reps. Steve Israel, D-N.Y.; Patrick Meehan, D-Pa., and Ted Deutch, D-Fla. — introduced the resolution. Wiesel, the Holocaust memoirist and 1987 Nobel Peace Prize Laureate, died July 2.